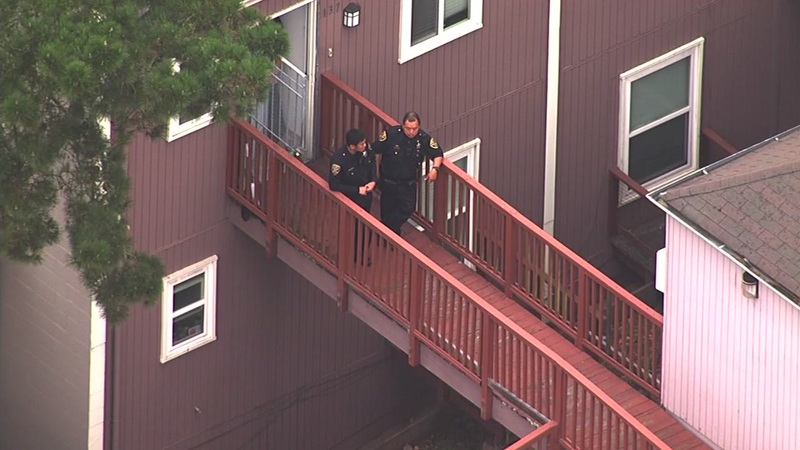 SAN FRANCISCO -- San Francisco police arrested a suspect accused of fatally shooting a man at a home on Addison Street in the Glen Park neighborhood Monday afternoon. The suspect has been identified as Kevin Epps, 48. Officers found a man in his 40s there with an apparent gunshot wound. Paramedics responded, but the man was pronounced dead at the scene, police said. Anyone with information on this incident is asked to call the San Francisco Police Department. Anonymous Tip Line at (415) 575-4444 or Text a Tip to TIP411 with "SFPD" at the start of the message.